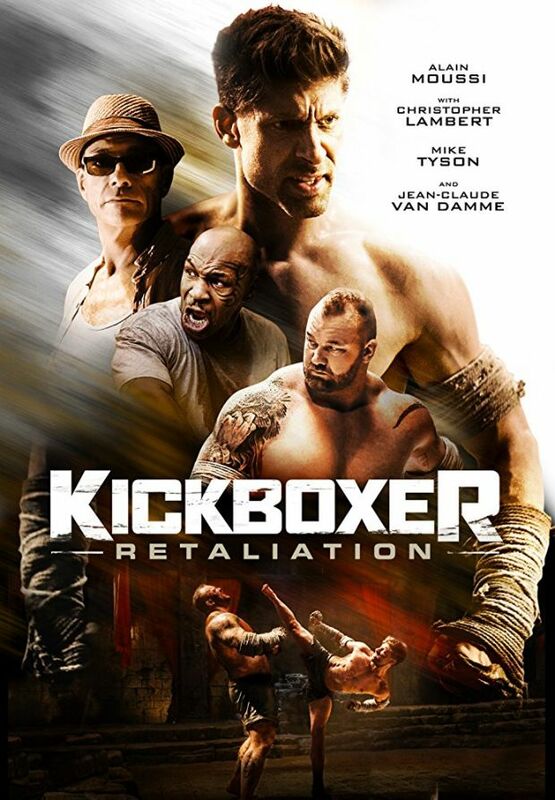 Kickboxer Retaliation continues where Kickboxer Vengeance left off. It has now been 12 months since Kurt Sloan (Alain Moussi) left Thailand vowing never to return. We pickup the story in a crowded sports arena with cheering fans where Kurt is now in a new battle – A title bout for the MMA World Championship title. 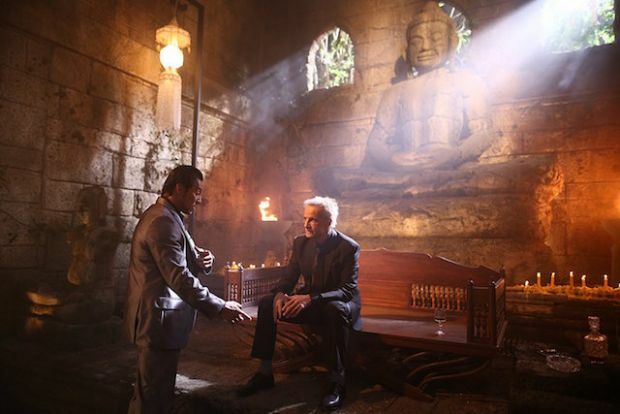 When Kurt returns back to the locker room he is met by a familiar face along with, what we are led to believe to be two US marshals who charge Kurt with a crime and is extradited back to Thailand in an illegal manner. At some point during the journey, Kurt is sedated and later wakes up in a dingy cell at an infamous prison in Bangkok, Thailand. 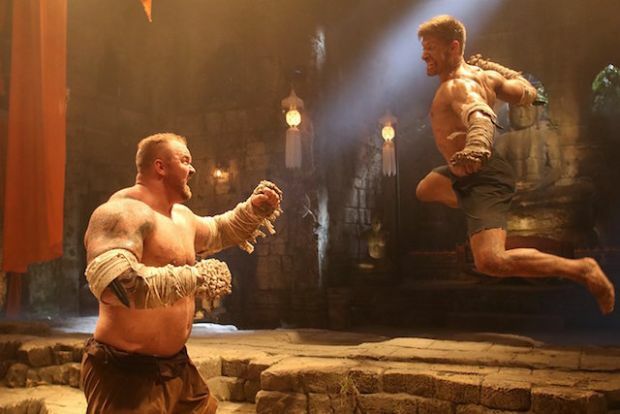 Kurt soon meets the masterminds behind his abduction and is told he needs to fight a new formidable foe named Mongkut (Hafþór Júlíus Björnsson), who is a beast of a man, standing at 6’8″ and weighing in around 400lbs of solid muscle. This is a specticle they know will bring in millions. Kurt is offered 2 million dollars to fight or face a life term behind bars, but Kurt is steadfast and just wants to go home…He will not put a price on human life for the pleasure of others. A bounty is placed on Kurt’s head, prompting other prisoners to take shots to help coerce him to fight, however, Kurt can certainly hold his own and is not phased at all by any of this , however, eventually, under duress, he is forced to fight. Kurt does not fully comprehend the challenge he has ahead of him until he encounters the pure size and strength of the man named Mongkut. Through much pain and pure determination, Kurt is put through some of the most enduring training he has ever experienced to prepare him for the fight for his life. 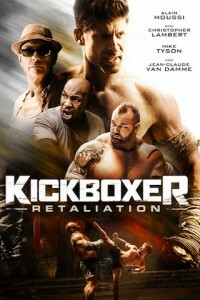 Expect to see some familiar faces along with pure adrenalin action fight sequences throughout.